With Batman watching over Gotham and Superman watching over Metropolis, you would believe they would be on the same side of the law. However, as time passes, the world is turning on Superman because, like with any war, there is collateral damage to his heroism. Soon Lois Lane discovers that outside forces maybe the cause of the world’s contempt of Superman. And this world of contempt includes Batman. Batman believes that being all powerful, can’t be controlled … so Superman must be stopped. Superman just wants the world to see him as a hero, not a villain or a god. This battle of moral right and wrong is epic. This is truly an origins story for the Justice League. Even though it may seem to lag, every scene is necessary. 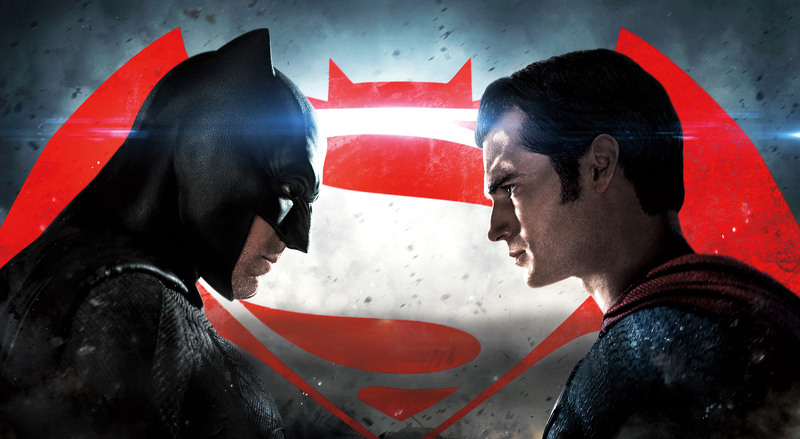 The dream of a battle between Superman and Batman comes to life and far beyond the imagination. Keep your eyes open for all Justice League nuances. Although this is worth seeing for full price, it is not worth seeing in 3D. Often, the reflection of light will cause the 3D blur during important scenes. You will cheer, be shocked, and amazed. DC comic fans will be pleased. FYI, DON’T watch pass the end crawl.